Thirty-eight percent of Americans say they are satisfied with the way the United States is being governed, a new Gallup survey said Monday. The figure is a 10-point increase over last year's reading of 28 percent. The rise my be attributable to self-identified Republican and Republican-leaning respondents, whose approval rose from 47 percent in 2017 to 70 percent in 2018. Approval among Democratic and Democratic-leaning respondents was unchanged at 10 percent. 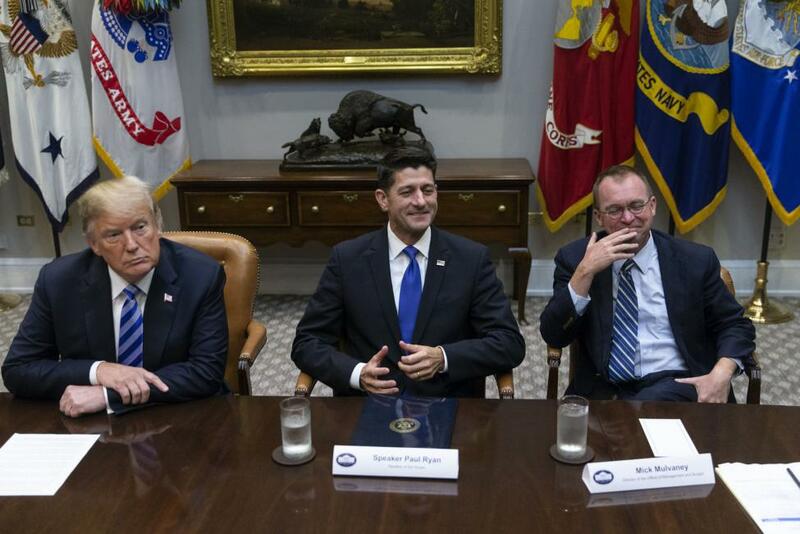 The results of the survey indicate that, despite the climb in Republican support, more than six in 10 respondents disapprove of the way President Donald Trump and the Republican Party are governing. The 38 percent approval rating is near the historical average of 37 percent in Gallup's question on the issue since 2001. Approval was just 19 percent in 2011, after the United States' credit rating was downgraded after an increase in the federal debt limit, Gallup noted. Approval from GOP respondents was 82 percent in 2005 during the George W. Bush administration. Two months before Trump won the 2016 election, 55 percent of Democrats and 12 percent of Republicans approved of the country's governance. Gallup questioned more than 1,000 adults and has a margin of error of 4 points.